Here in Australia we have some great lollies… but so do our closest neighbouring country New Zealand. In fact they have some truly delicious chocolates, chips and treats that you really must try. 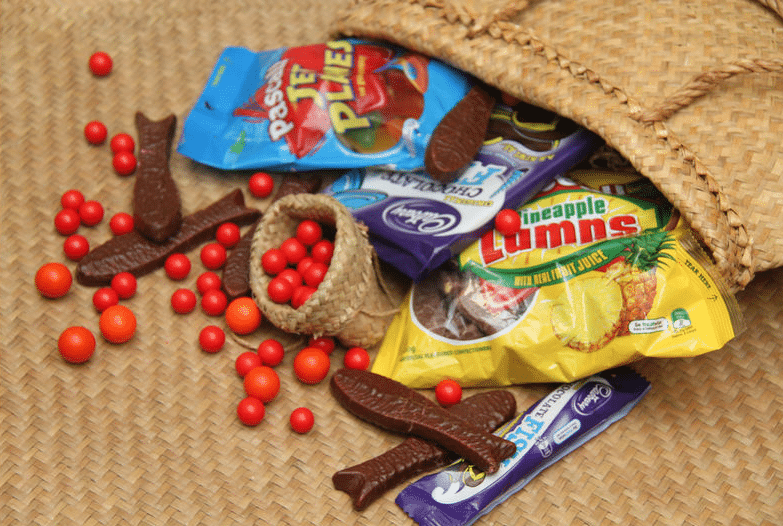 Whether you are a kiwi living in Oz, wanting that delicious treat to remind you of home or if you are just wanting to try something from across the pond, we’ve got New Zealand Lollies and treats for you to try. Simply select the products you would like and click Buy. There is something special about the lollies from NZ. Whether it’s pineapple lumps, perky nana’s black knight licorice, RJs Raspberry lohs, or a bottle of L&P… The Kiwis know how to make yummy treats! We are your online destination for all your sweet and salty New Zealand confectionery snacks. Fancy some Rashuns or Curlies? or maybe you want to delve into a box of NZ Favourites. Whatever your New Zealand lolly craving, we can help you satisfy it! We know that you can’t always find your NZ snacks at the supermarket, which is why we make it so easy to order your snacks online. Simply place an order and we’ll ship it out to you! Couldn’t be easier! Where can I buy New Zealand Candy in Australia? 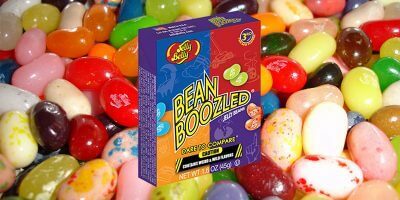 You can order New Zealand Candy right here at Funworks. We sell all across Australia including all capital cities.